Now that Halloween is almost knocking on the door, and Christmas is just around the corner, it’s time to start thinking about… Easter! Mondelez has some egg-citing plans for the Cadbury range in 2016. 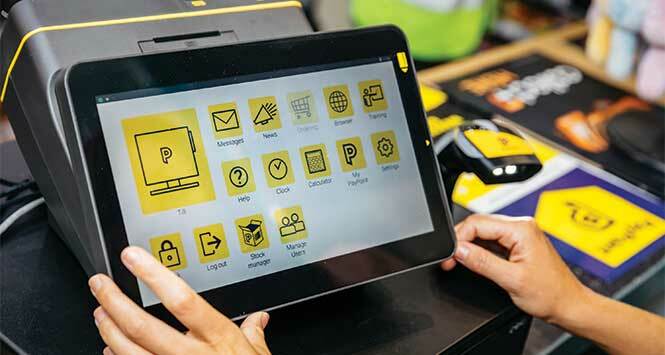 Cadbury Creme Egg is at the core of its self-eat offering, and will see a £4m marketing investment from January to March, including TV, digital, PR, in-store and outdoor activity. It will be joined by Cadbury Caramel egg with new addition Cadbury Dairy Milk Bunny Vanilla Mousse. In sharing the Cadbury mini wrapped egg range is back. 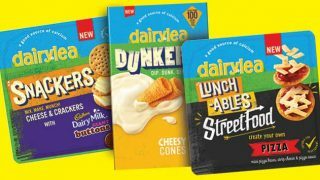 Next year’s offering includes Cadbury Creme Egg, Cadbury Dairy Milk and Cadbury Dairy Milk Daim, alongside new variant Cadbury Dairy Milk Oreo. Cadbury Dairy Milk Egg ‘n’ Spoon will be back for 2016 in both chocolate and vanilla mousse variants. In tablets, the seasonal limited edition, Cadbury Dairy Milk Spring Edition, will also be returning. 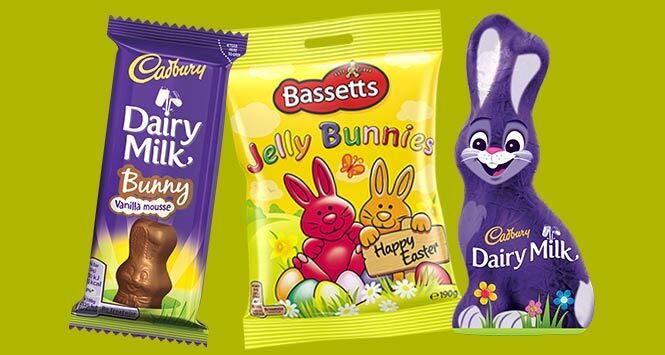 For those not seeking chocolate, Bassetts Jelly Bunnies – the number one Easter themed candy sharing bag last year – is back in a 165g pack featuring the same seasonal packaging. 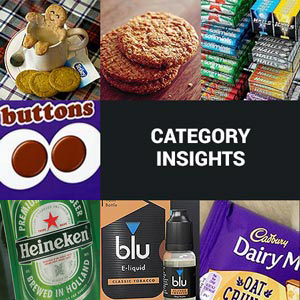 For 2016, Cadbury has refreshed its gifting selection in line with consumer research to ensure that it has a tight range that offers the right shell egg for the whole family. Cadbury Dairy Milk has added a small shell egg in a new look design, which would make an ideal token gift for mums to give to their younger children. The medium shell egg range will include new variants of Cadbury Dairy Milk Freddo Faces and Cadbury Dairy Milk with Mini Oreo. 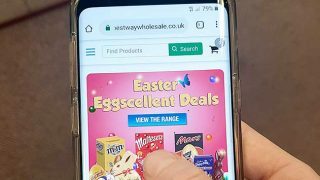 New for gifting novelties next year is the Cadbury Dairy Milk Bunny range, a new range of top-up gifts that aim to drive incremental sales when shoppers are picking up their Easter eggs towards the end of the season. The range will feature three gifting packs: a Hollow Bunny in both small and large sizes and Cadbury Dairy Milk Mini Hollow Bunnies, featuring five unique bunnies. Cadbury Dairy Milk Mini Hollow Freddos are also new, including five individually wrapped Freddo characters in each pack. Making a return will be Cadbury Dairy Milk with Buttons Chick and Cadbury Dairy Milk Egg Heads. For the final third of the season, complete your range for a fanfare finish with a small shell egg and gifting range for top-up gift sales.